Red miniature poodle puppies are here! Adoption fee $2200. Fill out our adoption questionnaire here. More pictures and info on our Miniature Poodle page. Learn more. See Puppies. Miniature/Moyen Poodle Puppies December 2017! 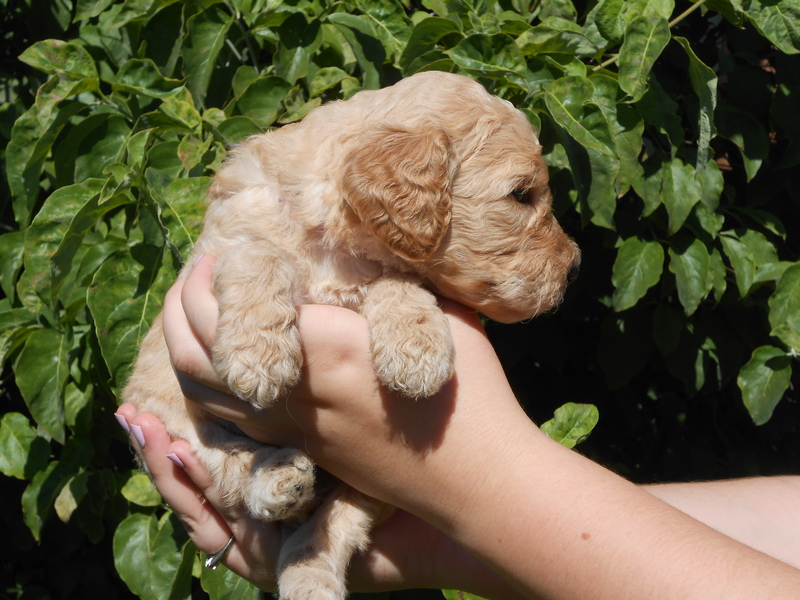 Red and apricot Miniature/Moyen poodle puppies, please see our miniature poodle page for their listing and information.